It has been demonstrated time and time again that entrepreneurship can be a highly rewarding career path. However, owning a business comes with inherent risks. The most common pitfall that has the potential to eliminate the hard work and sacrifices of a business owner is a lawsuit against your company. Each year, over 100 million cases are filed in court, making the chances for being involved in a business litigationsuit incredibly high. While it’s not possible to plan against all possible lawsuits, every company can take proactive steps to safeguard their business against a lawsuit before it happens. In order to protect yourself and your business, you must keep track of your work, remain organized, obtain appropriate insurance, and find a business attorney with experience. The best records of work describe who was performing the work, the date and time it was completed, the location at which the job was done, and who the work was done for. While it may seem tedious to keep such detailed records of your day-to-day business operations, this information can quickly establish grounds for winning or losing a business litigationsuit. It is also critical once you sense that litigation is a real possibility that you take steps to preserve all relevant information including emails and other electronically stored information (“ESI”). Even if your company has a standard protocol for deletion of ESI, you should insure that any information relating to the potential dispute is preserved. If you allow relevant information to be deleted or otherwise destroyed when you knew or should have known that a dispute was coming, the courts may consider that spoliation and penalize you in litigation. Depending on the nature of the information destroyed, penalties can be quite severe including dismissal of your claims. To protect yourself from a business litigationsuit, it is not enough to simply keep records; it is vital to your business to stay as organized as possible. If you are unable to produce old documents or work logs due to disorganization, the individual or company suing you has an immediate upper hand. Additionally, a business attorney can do far better work for you if your documents and files are kept in order. When solutions are easily found and answers are readily available, your case can be handled quickly, leading to lower representation costs and a faster return to business as usual. Insurance is the transfer of risk to a third party and is intended to protect you and your business from financial loss should an event such as a lawsuit arise. In general, business insurance provides coverage for liability, fidelity, and interruption of operations; however, coverage exists for a wide range of business concerns. Obtaining the appropriate insurance for your company will depend on the type of exposure the business has. Note that premiums vary based on policy limits. 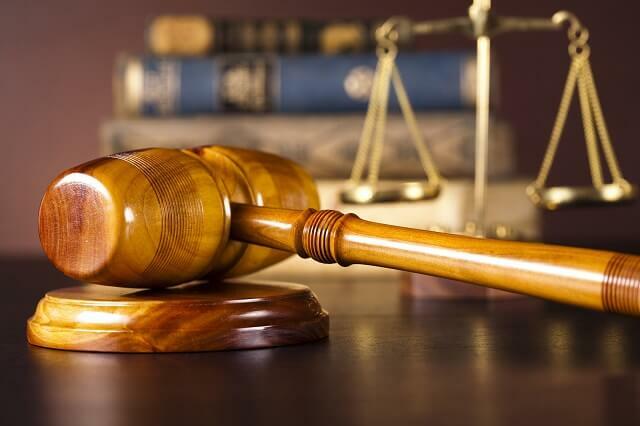 At Kerkman Wagner & Dunn, we have years of experience handling business and commercial litigation. Our dedicated attorneys understand how challenging a lawsuit against a business can become, and the detrimental effects it can have on an entrepreneur’s livelihood. We strive to meet the needs of our business clients before a lawsuit arises, and handle the case with care and expertise once litigation begins. If you are a business owner and are concerned about your exposure to lawsuits, do not hesitate to contact us today.